The new packaging was inspired by a bottle of Bollinger from 1846 found in the company’s cellars, and will be used across the entire range, starting with the Brut NV Special Cuvée. 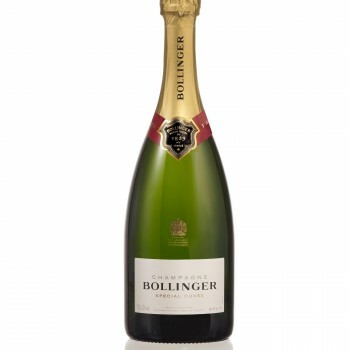 Speaking at the launch, Bollinger CEO Jérôme Philippon told the drinks business that the switch was motivated by a desire “to develop a unique and authentic bottle for Bollinger”. “My objective is to further the differentiation of Bollinger: our taste is different and our bottle shape should be different, and unique to us,” he added. He also explained that the new shape had a “side benefit”. This is connected to the bottle’s slightly broader base and narrower neck, which ensures there is a reduced oxygen contact with the Champagne compared to a standard bottle.